It is no common feat in the luxury automobile industry to find a car model by a name that resonates so deeply with its manufacturer. 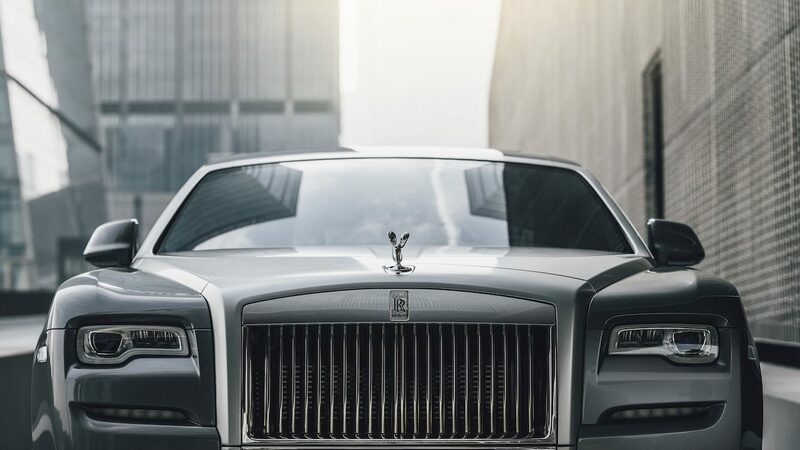 For many years now, Rolls-Royce has mastered the art of not only making motors that revel at the top of their industry, but also contrived and balanced this with an exquisitely and explicitly memorable epithet in the mind of its admirer. In fact, think of the British luxury car maker, and it is likely an otherworldly slur of superlatives will spring into form. Phantom, Ghost, Dawn — they are all names that symbolise the benchmark of quality, performance, and design that Rolls-Royce has continuously driven to redefine. Yet beyond this, they are also names that are captivating and effectively mysterious. Where the imagination runs wild and free on and off the track, we uncover what really is behind the name of Rolls-Royce, through some of its most impressive models. An opulent mystique that lends itself to a storybook of science fiction and history, the five cars will bring their story to the Thai capital this month for the annual Bangkok International Motor Show. It’s a chance to explore the different models, for the first time in such a varied repertoire, and be part of the legend that gives Rolls-Royce its name. 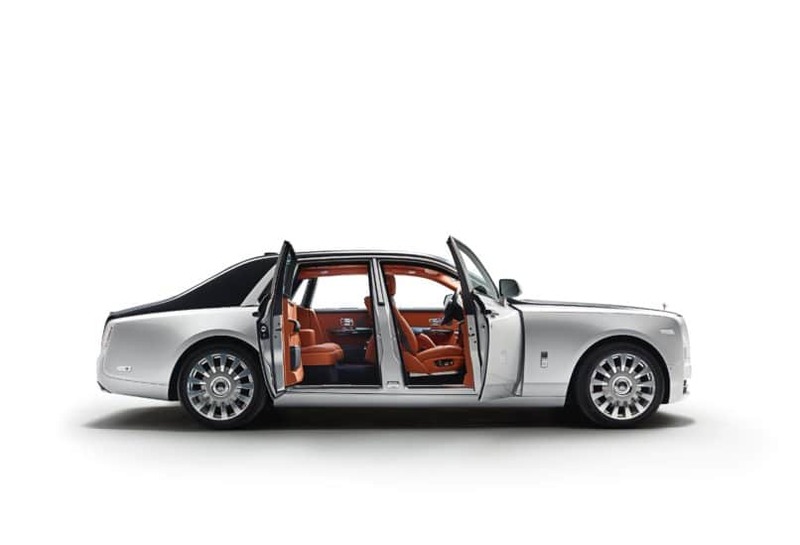 It is quite possibly the only Rolls-Royce model whose origin is relatively easy to decipher from the get-go. Named after the largest diamond found in a South African mine, the Cullinan stands for a symbol of supreme liberty, and joins the Rolls-Royce family as its first all-wheel drive SUV – a whole new class of motor car for the brand. Aiming to make off-road luxury travel a reality, it comes as no surprise, then, that the Cullinan bears a name closely linked to the outdoors. It is a story of intense research, design, engineering, and rigorous testing in extreme conditions – an environment within which the diamond too is born. Reigning supreme as the strongest natural material on earth, the Cullinan diamond, much like the Rolls-Royce Cullinan, is home in the confront of potency, pace, and agility. It symbolises robust beauty, and is designed for those who live a life of many facets. 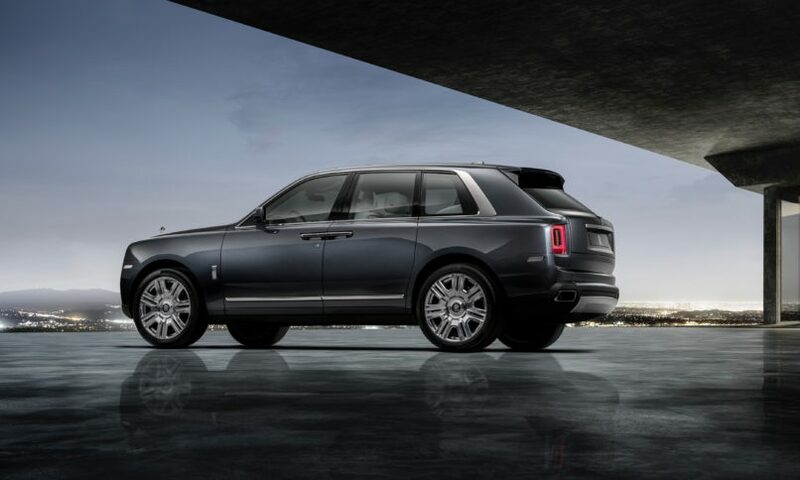 Thereby, aptly so, the Cullinan owes its name to being somewhat the Rolls-Royce diamond in the rough. It comes without a doubt that the Phantom is the most iconic model by Rolls-Royce. It is most commonly the first name that comes to mind in a swoon for the greatest, most classic, and historically unrivalled cars, and its title holds a meaning that plays with a similar flickering figment of the imagination. The Phantom is all about being one of one. It is about having an unmistakable aura, and a presence that is unique to its owner. Priding itself in being the pinnacle of bespoke motoring, the car is ‘made in your image, not for your image,’ much like the ghostly presence of the phantom itself. Yet beyond personal expression, what sets the Phantom apart is its impressive feat as the quietest Rolls-Royce ever created. 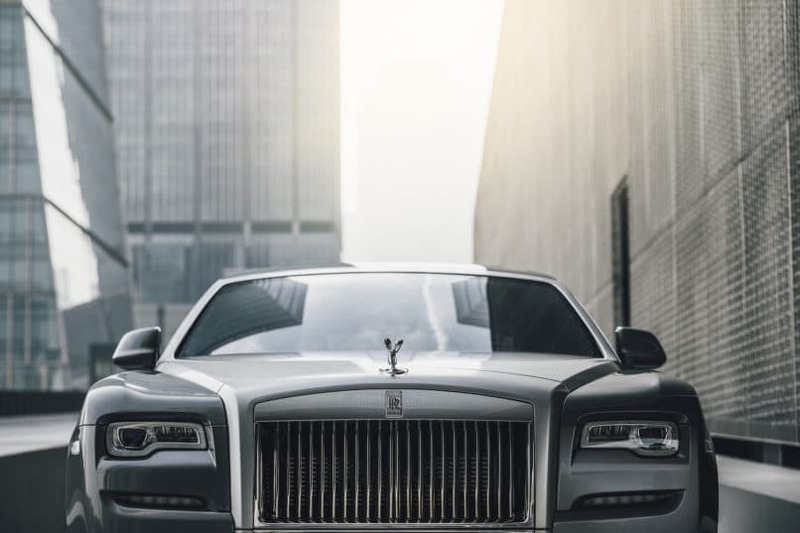 Considered the purest expression of the Rolls-Royce brand, its name serves as a tribute to the previously unseen levels of silence and refinement in automobile manufacture. An icon made for icons, the Phantom blurs the lines between silent power and effortless strength, and within its mirage too, the lines between reality and illusion. Strikingly seductive, the Dawn is named after the serene first appearance of light before the day’s sunrise. Representing new life, new possibilities, and fresh horizons, this model’s name actually holds its roots in 1949, when it was used on 28 specially selected drophead bodies between 1950 and 1954. It was a novel beginning for Rolls-Royce at the time, as the car maker saw the introduction of a factory-built body for the first time. Cut to the present day and the Dawn still charms with much of the same character. It is tentative and anticipatory, bringing to light a new day, and awakening the senses. 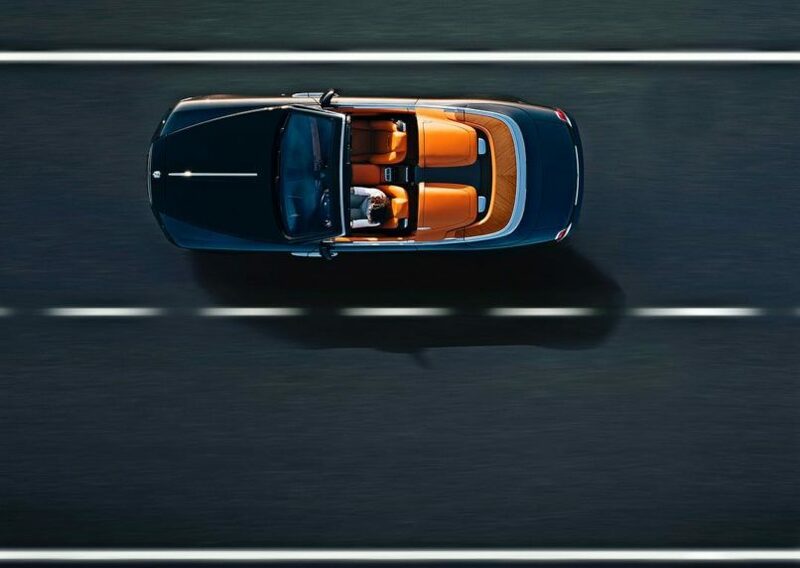 A more literal play on its name too, the Dawn is the signature open-top model by Rolls-Royce, symbolising light, spontaneity, and fun. With the Dawn, there is a true sense that everything is possible, and that anything could be the beginning of something spectacular. 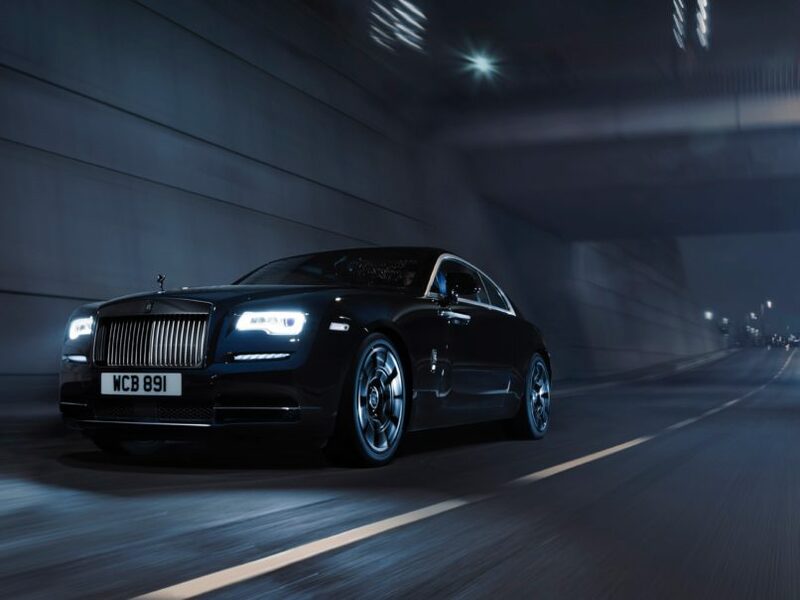 The Rolls-Royce Wraith was designed for those who live and thrive for life in the fast lane. The Wraith is power, style, and drama all in one, and most impressively noted for its searing pace, propelled by a muscular engine. Named after a faint, ghost-like trace, it is clear the Rolls-Royce take on a motor car owes its namesake to its dynamic silhouette and adventurous need for speed. The Wraith Black Badge takes this daring aesthetic to the next level. Made for those who dare to dance with darkness, it embraces the blackness of nightfall. As the world’s fastest and most powerful Rolls Royce, it is visually captivating, with carbon fibre composite wheels and darkened underscores. Named for those who dare to defy convention and take a drive on the dark, wild side, the Wraith Black Badge embraces its boldness, and wears it with great pride; a badge of thrilling and dramatic elegance. Like the wraith, here one minute, and gone the next. Note: The Cullinan, Phantom, Dawn, Wraith Black Badge, and Ghost will be on display at the Rolls-Royce booth from 27 March – 7 April at the Bangkok International Motor Show 2019, Challenger Hall, 1-3 Impact, Muang Thong Thani, Bangkok.